Specify print colours in the “Special Instructions” box at the bottom of the Decorations Page. If the print colours are not suitable, our Art Department will inform you in their email confirming receipt of your artwork. Keep in mind the colour of your product when choosing print colours. 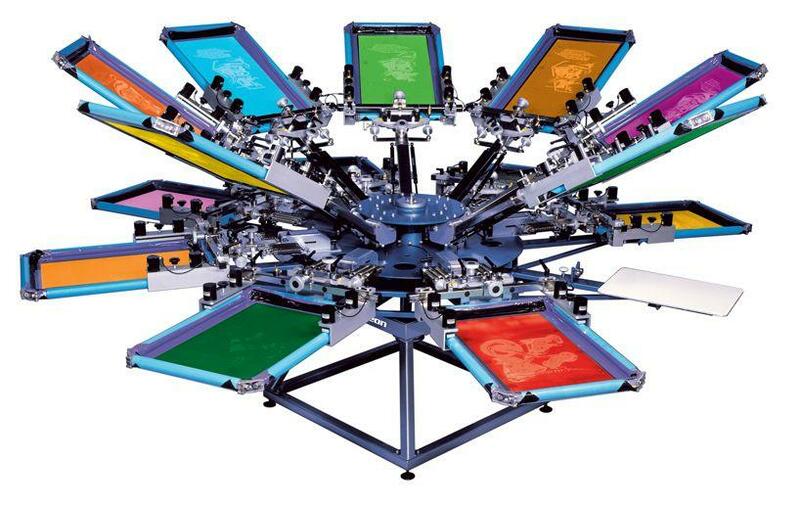 Maximum number of colours per print – 7. Maximum number of prints per product – 5. If your print requirements exceed 5 separate prints per product, please let us know and we can quote a special price. Prices are determined by the number of colours and the quantity. The larger the quantity the less expensive the print charge. Print charges in the Decorations Page include all screen charges. If artwork has to be modified, art charges at $30.00 per hour will be charged and invoiced separately after you have Checked Out. Your print size will be determined by your choices on the Decorations Page. 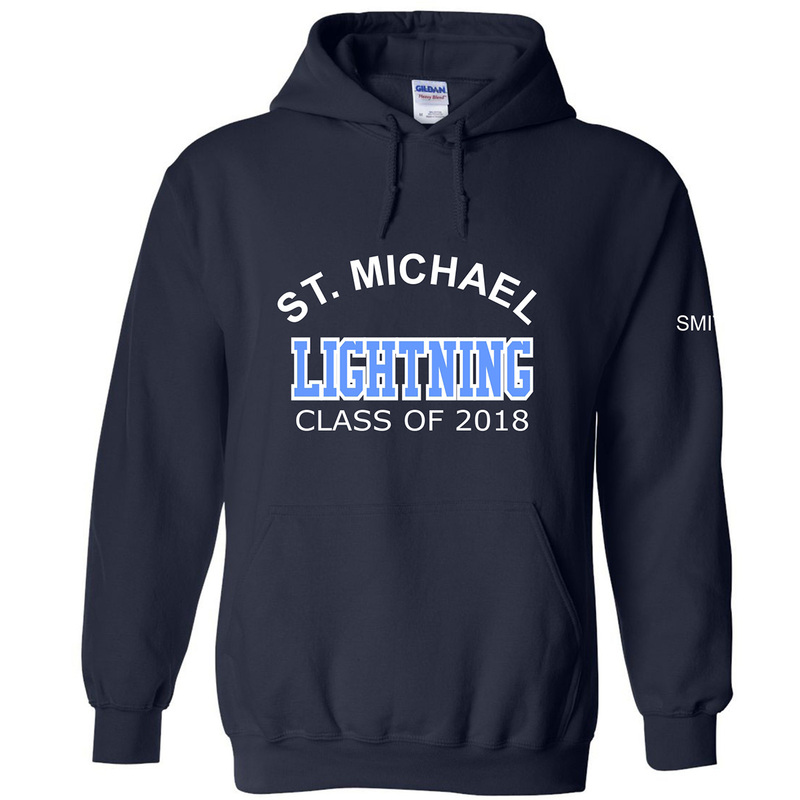 If names and numbers are to be printed on the products in your shopping cart use the “Special Instructions” box to list the names or go to Contact Us if you require more space. 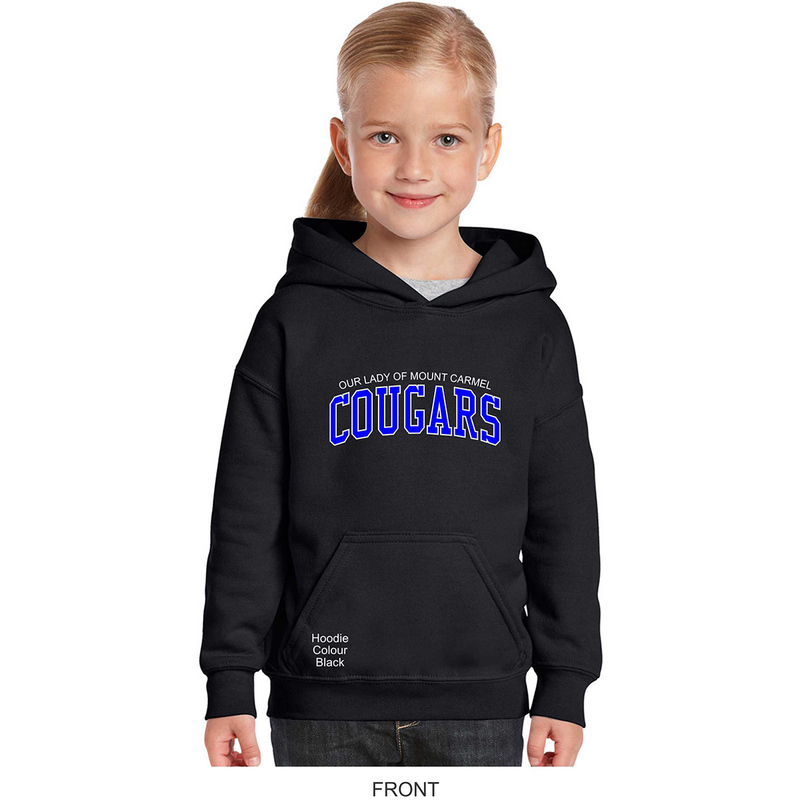 We also accept emails at CSR@bigbearspiritwear.com. Send us your artwork by uploading it to us in the Decorations Page. See the Submit Artwork Guidelines Page for details about file formats. Numbers – 8 inches – 10 inches high x proportionate height.